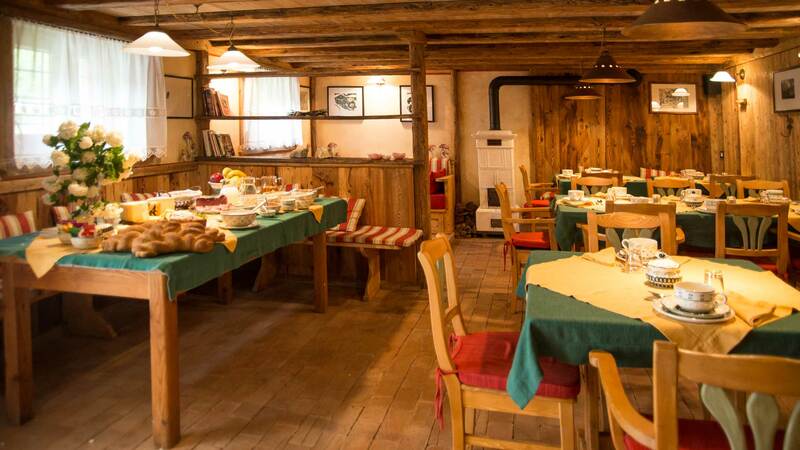 “We eat what we have”: traditional cuisine from Trentino, with genuine, in season products. 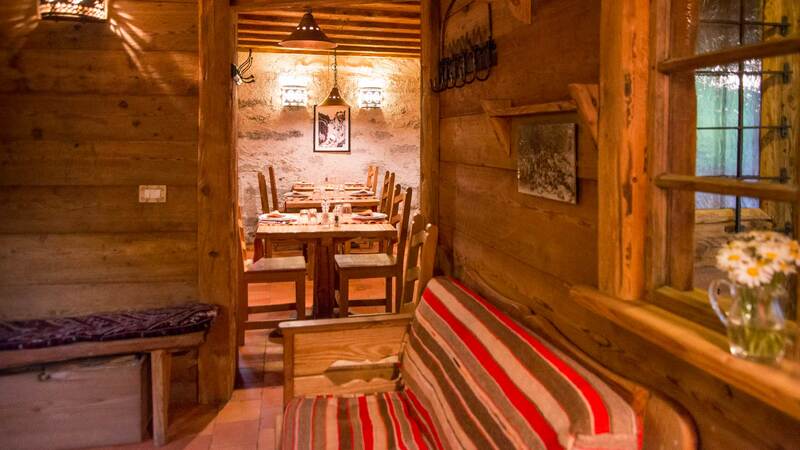 A restaurant in the Rendena Valley to make you discover the flavours of the past. 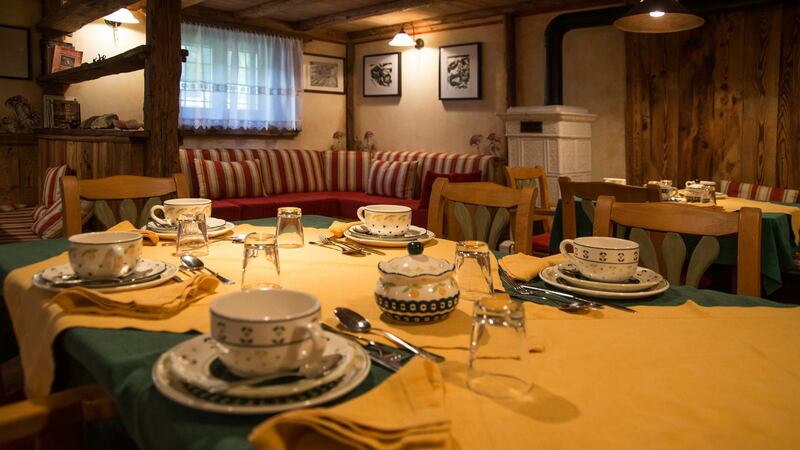 All the secrets of the high quality traditional cuisine in Trentino can be found at the restaurant aite di Pra, only a 5 minute drive away from Spiazzo in the Rendena Valley, immersed in the woods of the Borzago Valley. 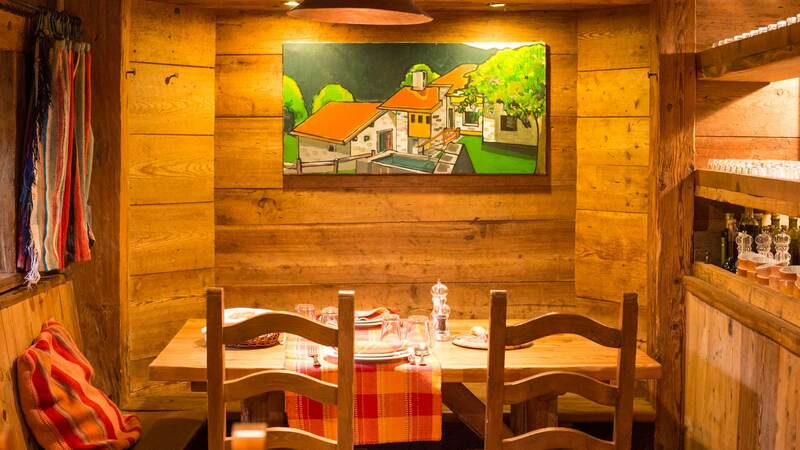 Our typical trentino restaurant in the Rendena Valley is open from May to November, for all of those who would like to try the distinctive dishes of the region, always prepared with genuine products collected at our doorstep and with infinite amounts of love and passion for our healthy, traditional cuisine of Trentino. “Know”: where it comes from, how it was cultivated, bred, or how you can cook it! 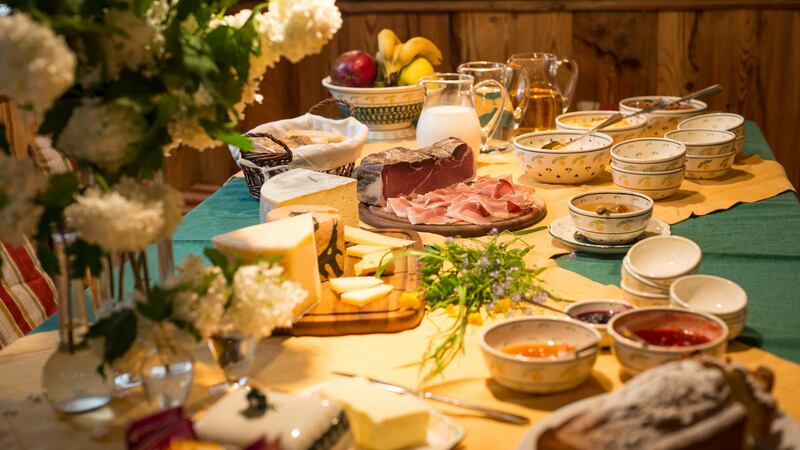 In the morning, our mountain farmhouse is filled in with an unmistakable fragrance: coffee, cakes just taken out of the oven, homemade jams and marmalades, fresh in season fruit, fresh eggs…the perfect breakfast for starting a new day up in the mountains. 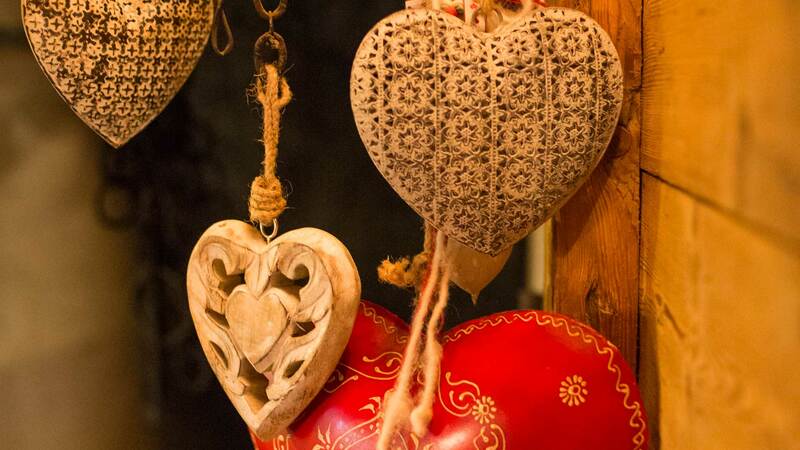 The restaurant of the farmhouse Baite di Pra, located above Spiazzo, is a secret spot immersed in green woods, where the flavours and fragrances of a time gone by are now protagonists. 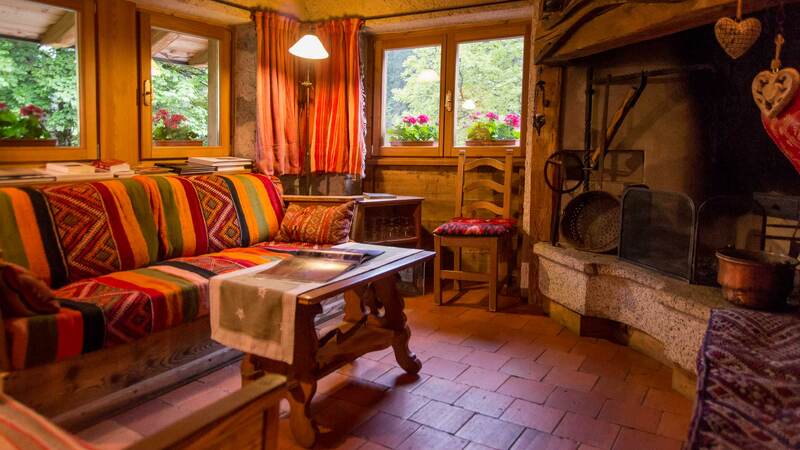 Here we use only the genuine products of our farming business and local producers: real alpine honey, wild fruits, vegetable from our garden, healing herbs, dairy products and local cheese, meat and cured meats…all goods collected at our doorstep! 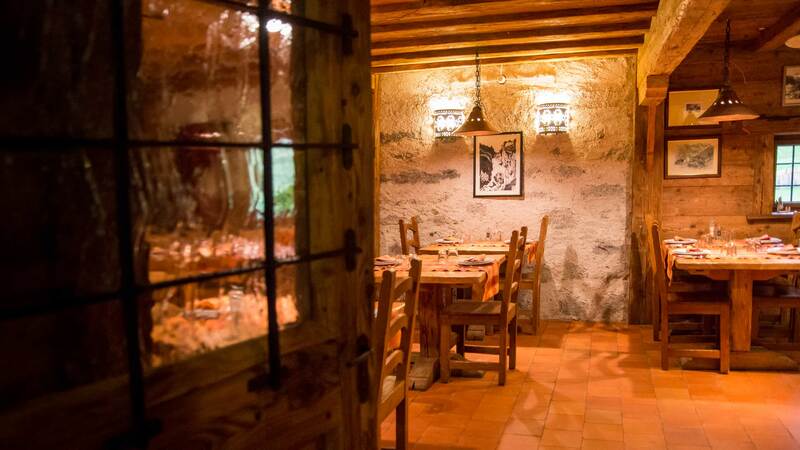 A typical restaurant in the Rendena Valley, perfect for your banquets! We would be happy to organise personalised banquets for the celebration of your special occasions, anniversaries, weddings, confirmations, baptisms and even business related! 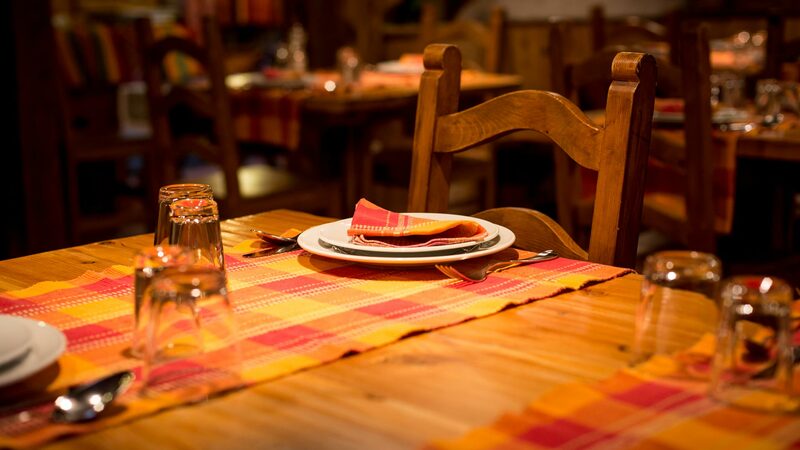 Be it in our perfectly looked after indoor area or in the outdoor garden, we would be delighted to ponder with you on the best possible setting and the most appropriate menu for your needs. Contact us for a personalised estimate!